* High powered cast iron burners covering greater heat expactations. * Durable and strong cast iron cooking ring designed to meet heavy load. 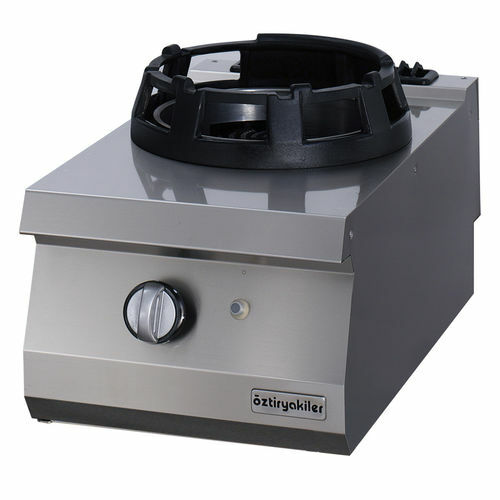 * Removable cooking ring ensures easier cleaning on the top * The drip tray underneath the burners can be easily removed from the front side which cuts down the cleaning time reduces the need of additional labor time. * Pilot flame and flame failure device is avaliable for added safety.